“Beauty Across the African Diaspora” features diverse artifacts and art. The show opens Jan. 18 with a public reception from 5 to 7 p.m. that same day. 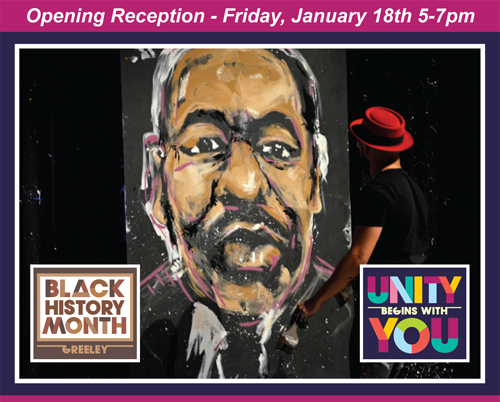 The show remains open until Feb. 23 as a part of Greeley’s Black History Month community events. The Tointon Gallery for the Visual Arts is open Monday through Saturday from 9 a.m. until 5 p.m. The Tointon Gallery presents up to twelve changing shows each year to provide enjoyment, education, and to encourage dialogue around art. Admission to the gallery is free.